Investor/builder/remodel great opportunity! BIG PRICE IMPROVEMENT OF $46,000! This 2 bedroom 2 bath single family detached home with ocean views AND a back yard is ready for your investor or remodel dreams! 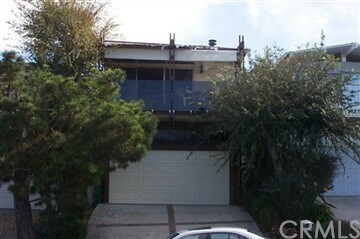 Newer wood flooring upstairs, 2 balconies as well as a nice open kitchen facing large living room and views. Just up the hill from Laguna Beach, you can take the trolley down to beaches, shopping, restaurants and main Village area. 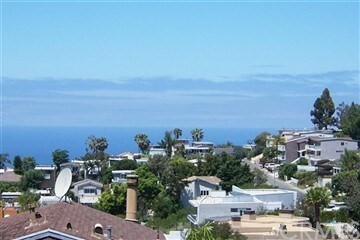 Laguna Beach boasts top rated schools from elementary through high school with people relocating for specifically that reason as well as the beautiful beaches. Close by is a great park, Moulton Meadows neighborhood park with walking trails, tennis courts, basketball and large playground. All that and NO HOA dues!!! Contact us to help you sell your home and find the home of your dreams! We specialize in Laguna Beach, Newport Beach, Huntington Beach, Dana Point, San Clemente and our inland coastal communities.